Leading You To Debt Freedom. Live Debt Free Now is an independent firm that is not funded by any financial institutions or retailers. We offer debt counseling to those looking to get out of debt. 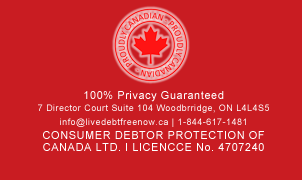 Our independent status allows our professional consultants the freedom and flexibility to educate consumers about credit related issues and to negotiate payments that are acceptable to both our clients and their creditors in the debt counseling program debt counselling.